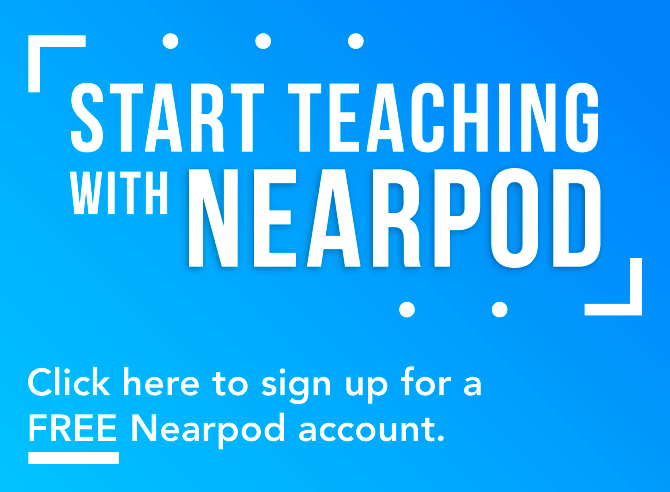 Nearpod, today launches its ready-to-run Social and Emotional Learning (SEL) supplemental curriculum to support positive, safe and empowering learning environments. Built from the leading framework by the Collaborative for Academic, Social and Emotional Learning (CASEL) and developed in partnership with Common Sense Education, the new curriculum is a K-12 solution to facilitate students’ SEL competencies, integrate character education and create meaningful learning experiences for students’ lives in and beyond school. New research reveals how critical SEL skills are to a child’s development and success. According to a ‘Ready to Lead’ CASEL report, students who receive high-quality SEL instruction achieve, on average, 11 percentile points higher on achievement scores than students who did not receive SEL instruction. Additionally, findings from a survey of 192 schools, 26 districts, and over 100,000 students revealed that SEL skills such as self-management and self-efficacy impact the success of student course outcomes. Developing SEL skills is crucial for life beyond school as well, as research from the Kennedy School showed that occupations that are social skill-intensive grew nearly 12 percentage points over a 22 year period and saw higher wages than jobs that didn’t require a high level of social skills. With this launch, schools and districts can increase the integration of SEL skills into core classroom learning. 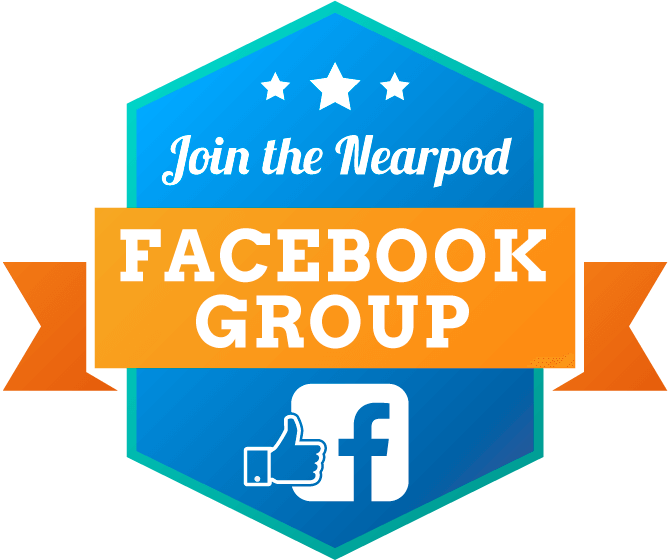 Nearpod understands that SEL competencies like teamwork and empathy are inextricable from all aspects of a student’s life, and these competencies are necessary for them to flourish in the personal and professional environments that lie ahead of them. The new supplemental curriculum provides flexible, intentional opportunities for direct instruction in SEL skills. SEL Competencies features lessons that include direct instruction in and practice with self-awareness, self-management, social awareness, relationship skills, and responsible decision making. 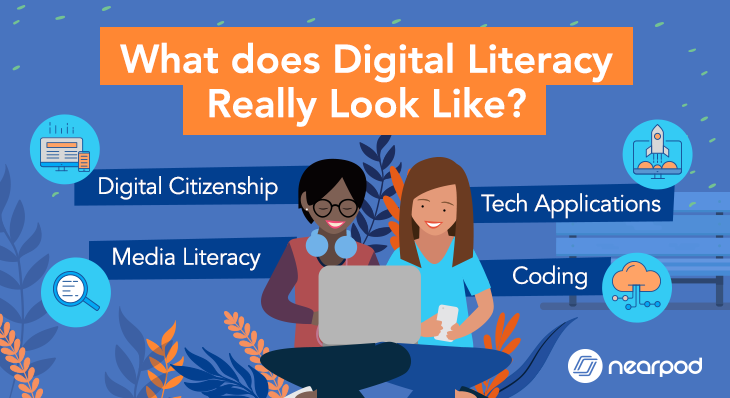 SEL in Digital Life, created in partnership with Common Sense Education, helps students apply SEL skills to their online lives, promoting integrity, self-control, humility, and courage. Growth Mindset Practices develops crucial skills such as responsible risk-taking, metacognition, thinking flexibly and persistence. Lifelong Learning Strategies focuses on goal setting, balancing obligations, time management and critical thinking. SEL Moments encourage teachers to incorporate social and emotional learning into their daily or weekly routines, with mini-activities that can be a part of any lesson. Built to address teacher pain points without adding to their workload, the new SEL program features over 130 ready-to-run lessons, with plans to continue expanding the supplemental library for back-school with more opportunities for direct instruction in and integration of SEL competencies. 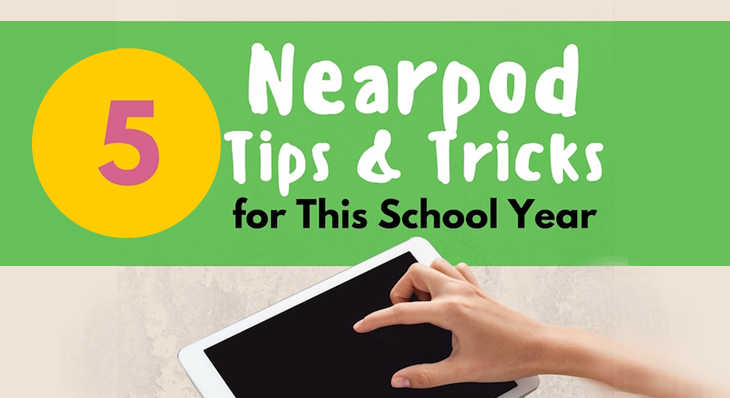 Nearpod developed these lessons to be flexible and easily integrated into existing teacher routines and school schedules. 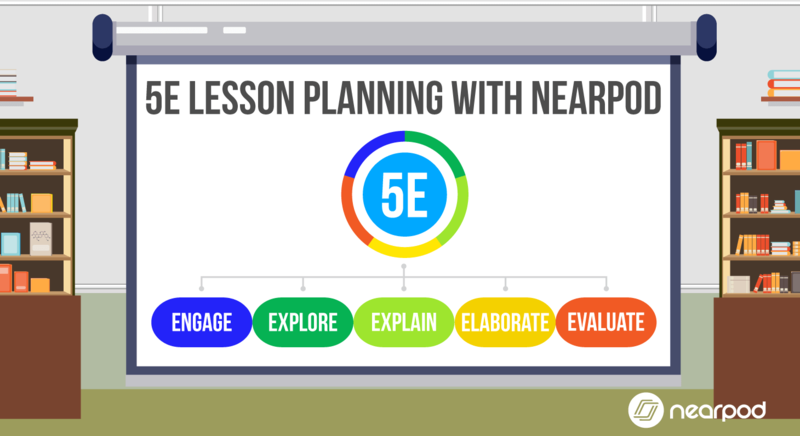 To further build students’ SEL skills, Nearpod offers expert-derived, scalable Learning Labs to help teachers reach every student. 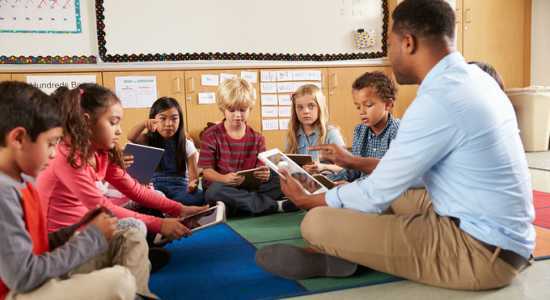 Districts can prepare their entire staff to traverse the complexities of this content set, with training to help teachers implement restorative practices, teach empathy, name and navigate emotions and more. Mindful implementation is critical to the successful deployment of sensitive content such as SEL, and these lessons showcase how teachers can weave SEL into every lesson to create a lasting effect in their classrooms and beyond. 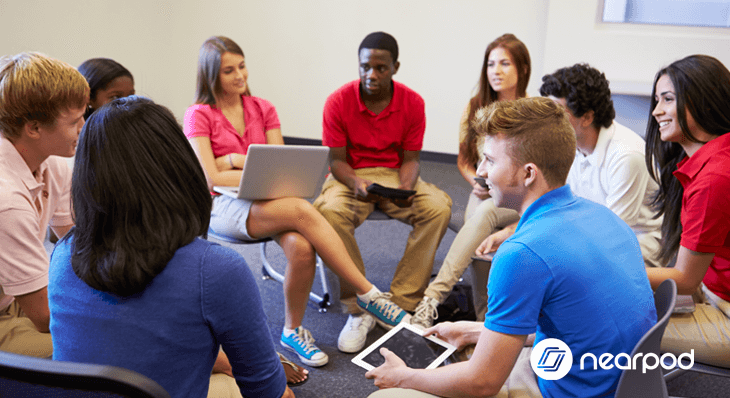 Districts can utilize Title IV funding to support a well-rounded education with Nearpod’s SEL curricula. 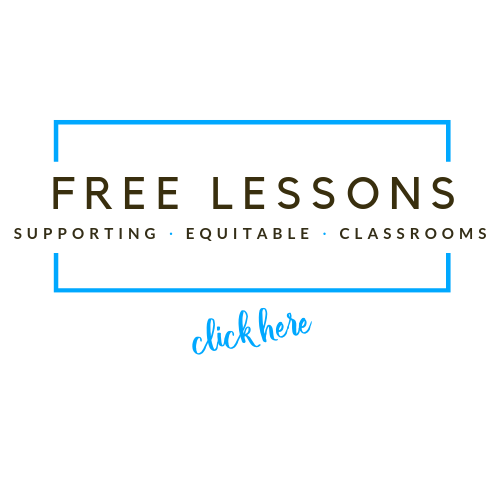 Access free sample lessons and explore the new program here.